Rural Development in Nepal – Awarded contract – Prospect C&S s.a. 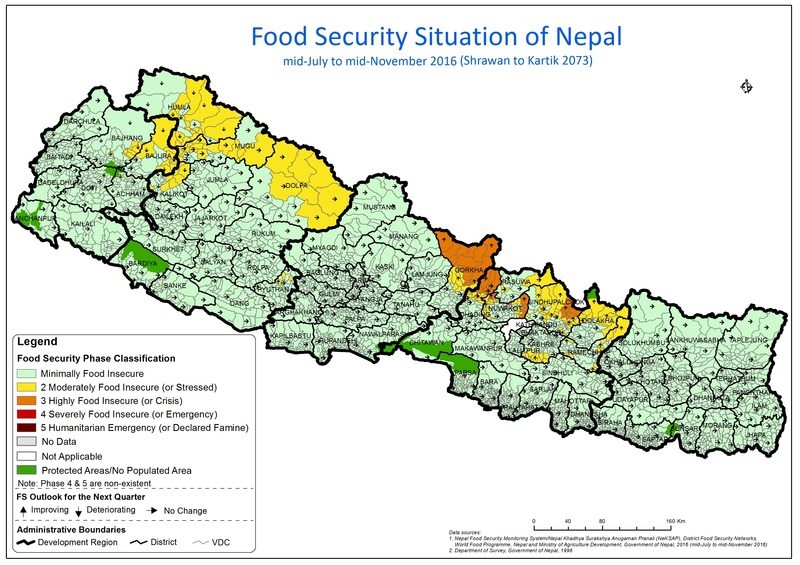 The Nepal Food Security Monitoring System (NeKSAP), was established in 2009 with the aim of collecting and analyzing food security information enabling timely interventions by the government and relief agencies during times of crisis and contribute towards enhanced evidence-based policy and programmes. The monitoring system which covers the whole country is jointly operated by the Ministry of Agricultural Development and World Food Program under the guidance of the National Planning Commission and with the support from the European Union. 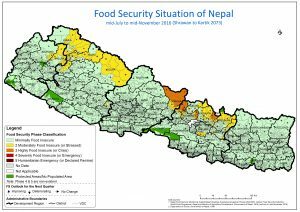 The final evaluation mission lead by a Prospect’s food security information expert will assess if the project was able to achieve its objectives, whether these results are sustainable and whether there are lessons to be learned for future actions in this area. The mission will in particular focus on the institutionalisation of the system. The one month mission will be carried out in June 2017 by two experts.